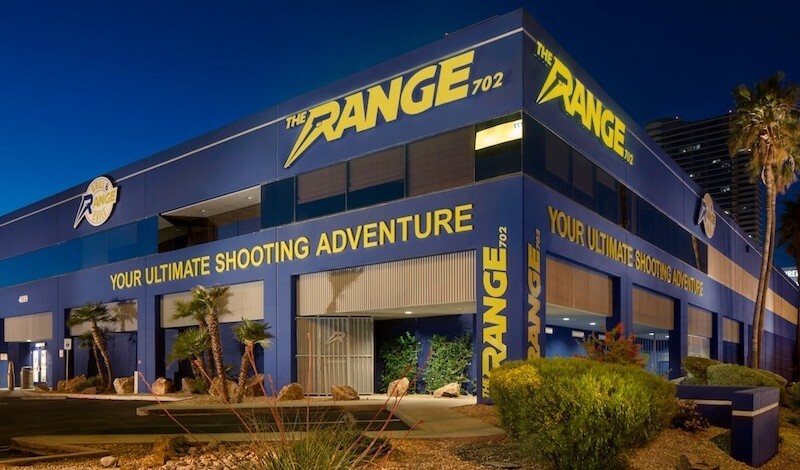 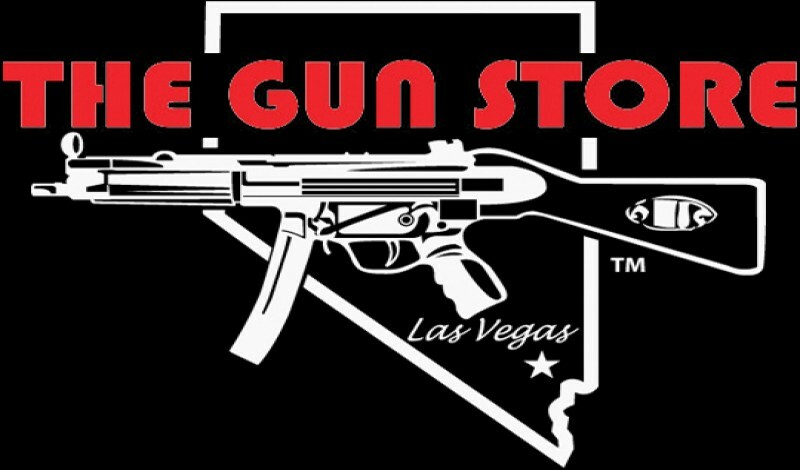 Gun Garage offers Everything from Automatic Machine Guns, to Sniper Rifles shooting .50 BMG! 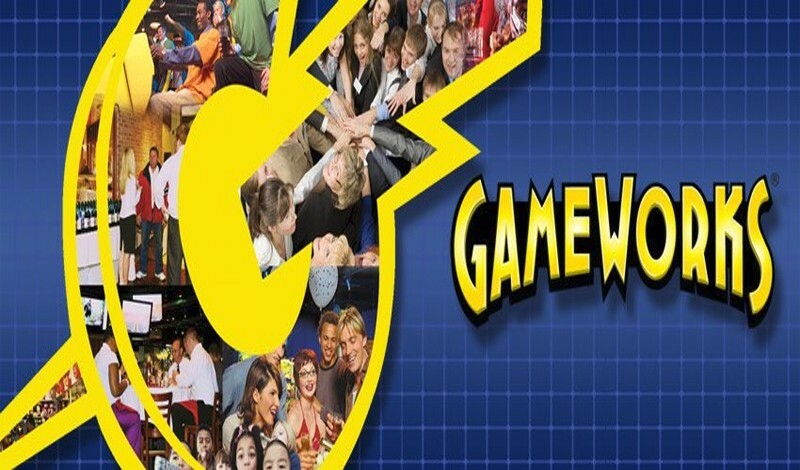 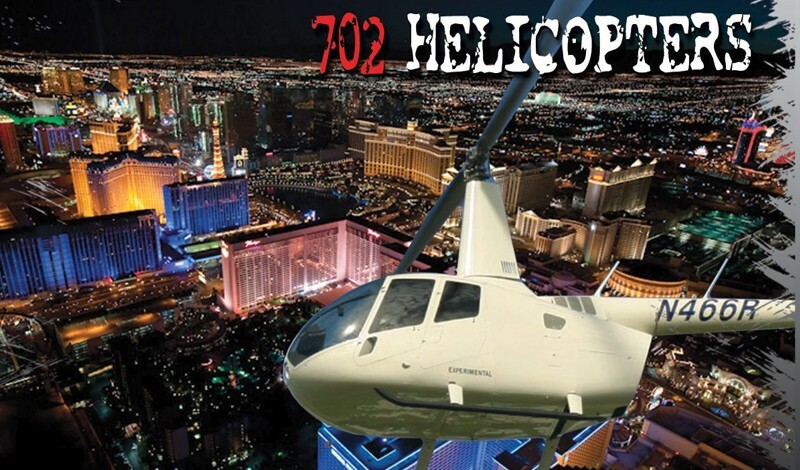 Join Our Attractions Newsletter Today! 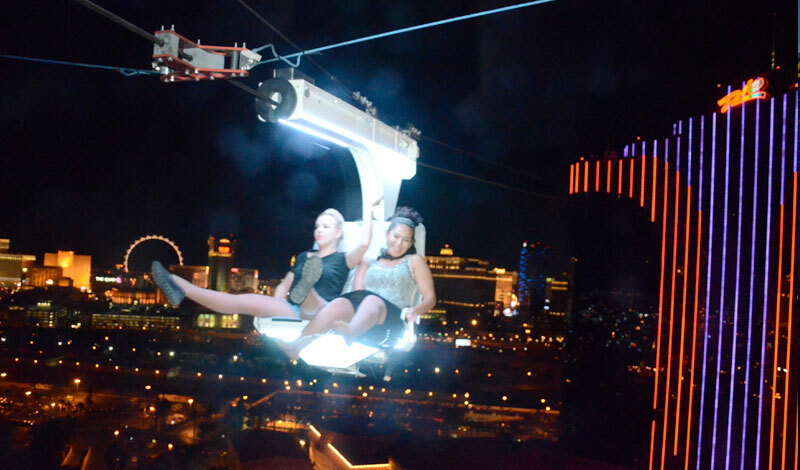 Voodoo Zipline A New Thrill Ride Between Two Of Rio's Towers. 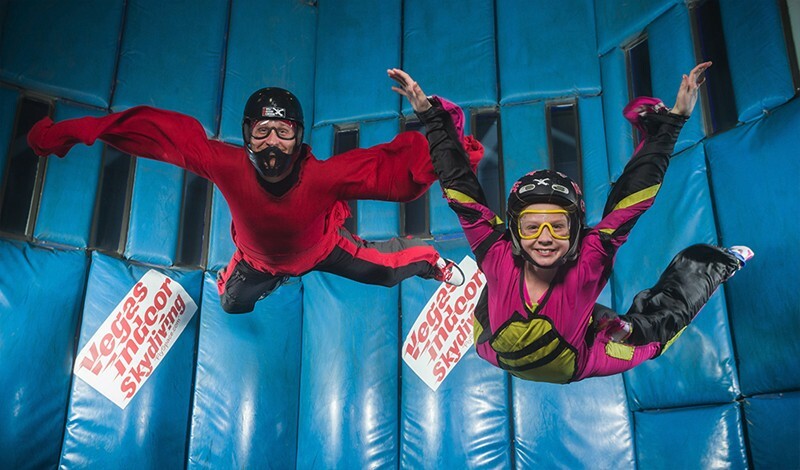 Achieve the Dream of Human Flight at Vegas Indoor Skydiving! 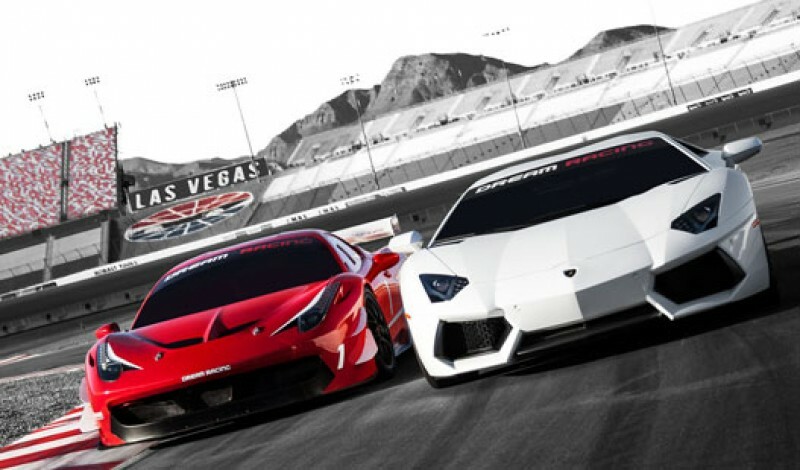 Five-star racing experience at the Las Vegas Motor Speedway! 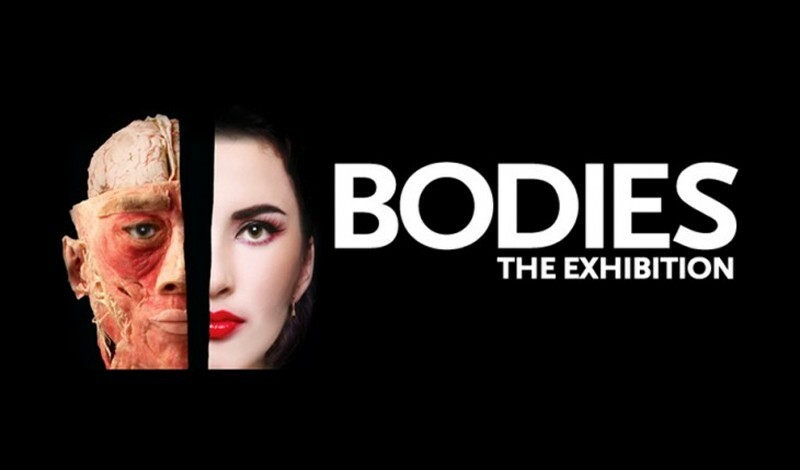 Explore your body's inner beauty at Bodies The Exhibition. 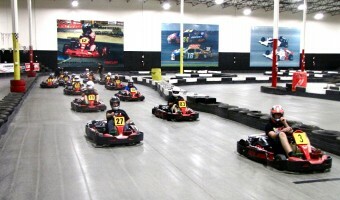 Fast Lap- An exhilarating indoor go-cart racing experience! 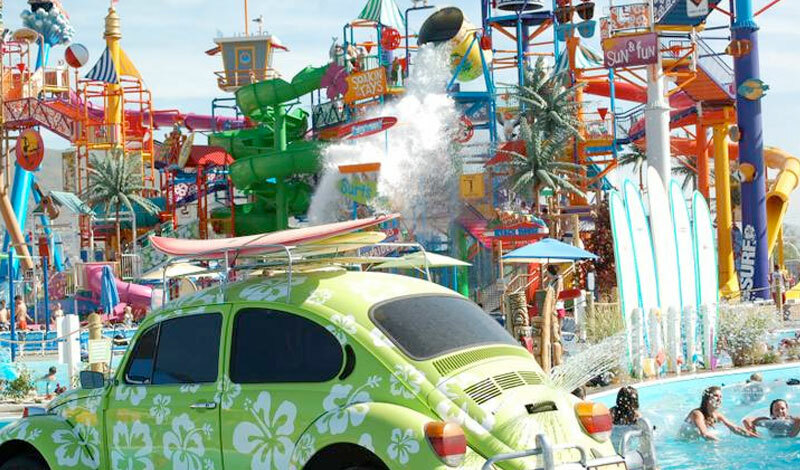 Cowabunga Bay - family-friendly water park oasis in the desert!